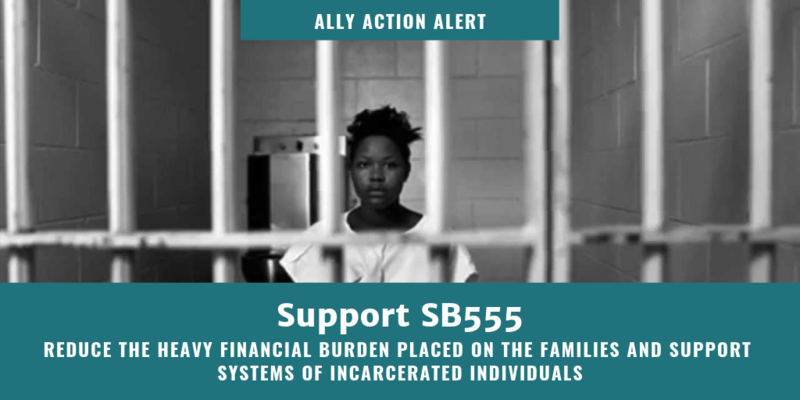 The Jail FACTS Act, authored by State Senator Holly Mitchell, will reduce the heavy financial burden placed on the families and support systems of incarcerated individuals. 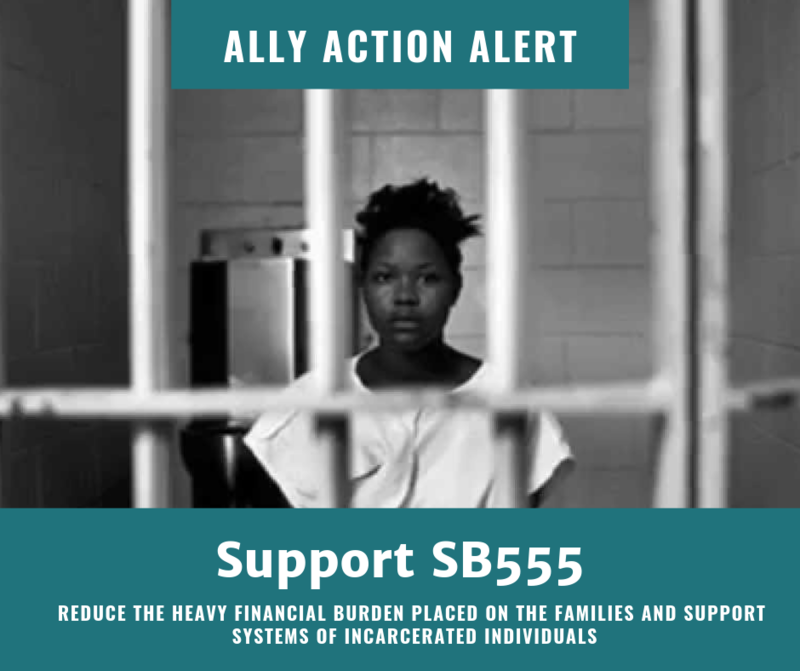 SB 555 aims to eliminate the exorbitant costs of communications (including phone calls, video visitation and electronic communications) regulate the prices for goods sold inside county jails (hygiene products and food), and require that profits made from these services are reinvested to support people incarcerated in California County Jails, as well as their transition back into their communities. Read the bill here. Who is your support system when you are in need of encouragement or someone to lean on? 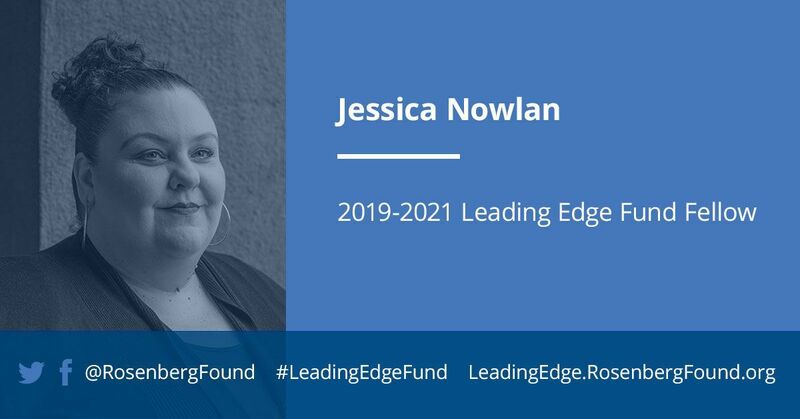 How does the criminal justice system disrupt those in detention's ability to connect to their community when they need them the most? How are people whose loved ones are incarcerated discouraged by the system from being supportive? Customize the highlighted parts of the letter to make it your own. Email the letter to Jorge Barajas, Senator Mitchell's staffer on this bill. Jorge will make sure it gets to the Senate Public Safety Committee. Would you like to continue to support these Ally Actions? 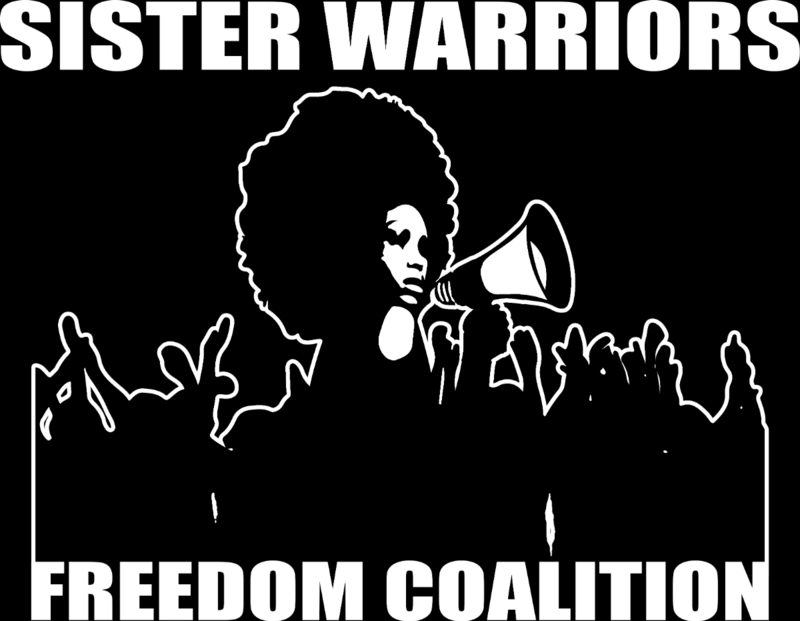 Become and Ally Member of the Sister Warriors Freedom Coalition. 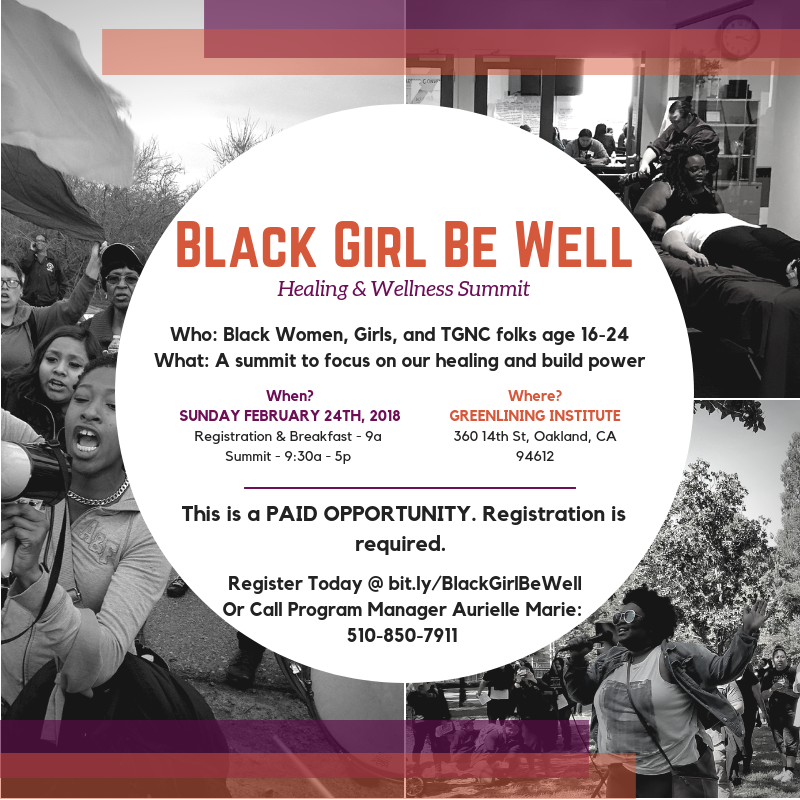 The Sister Warriors Freedom Coalition is a statewide membership based coalition of over 400 formerly incarcerated and system involved women and girls who utilize advocacy, policy, and community organizing to demand system level changes for themselves and other system impacted women, girls and gender non-conforming individuals.